Instagram Stories are a fun and great way to show more than only a picture on Instagram. Posting stories is a must if you want to get notified on the platform. Therefore it is important to make these stories fun to watch, stand out from others, inspiring and a source of information. 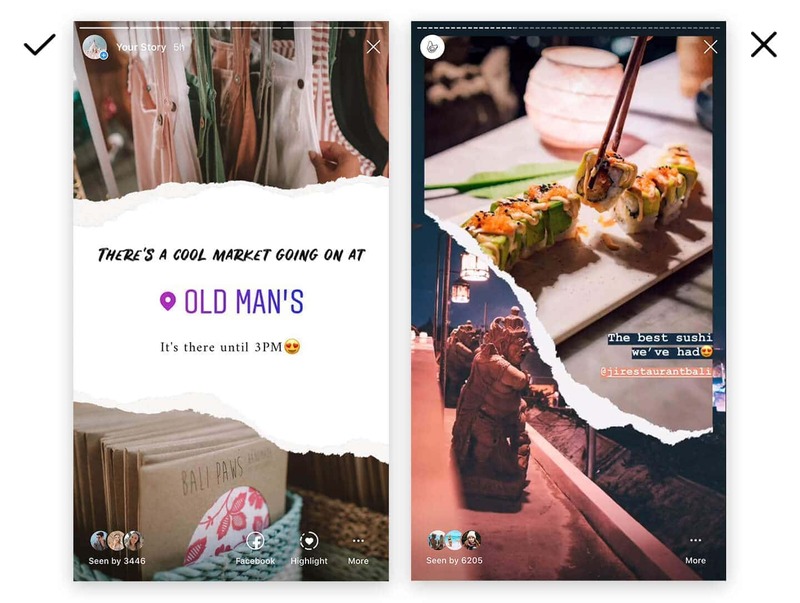 Give people a reason to follow your stories, go next level with these Instagram Stories tips and tricks. The key to good Instagram stories is all about drawing attention. Within the first second, you will win or lose your viewers their attention. Put an effort into making your stories look eye-catching, funny and interesting. 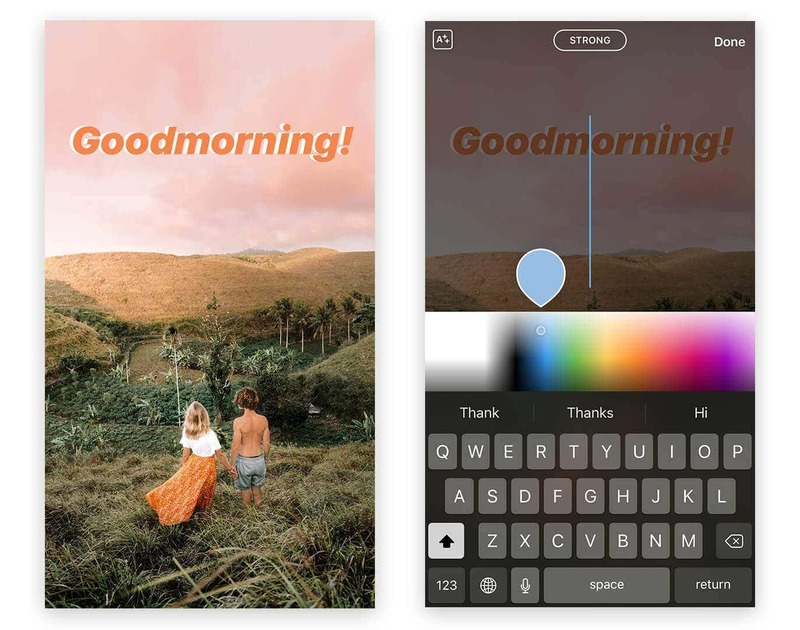 Simple things to draw more attention is to use Boomerangs or GIF’s but one that always works for us is designing within Instagram Stories. By layering text in two colors you give your text more dimension and depth. You basically create the same text twice and place them over each other in a slightly different position. 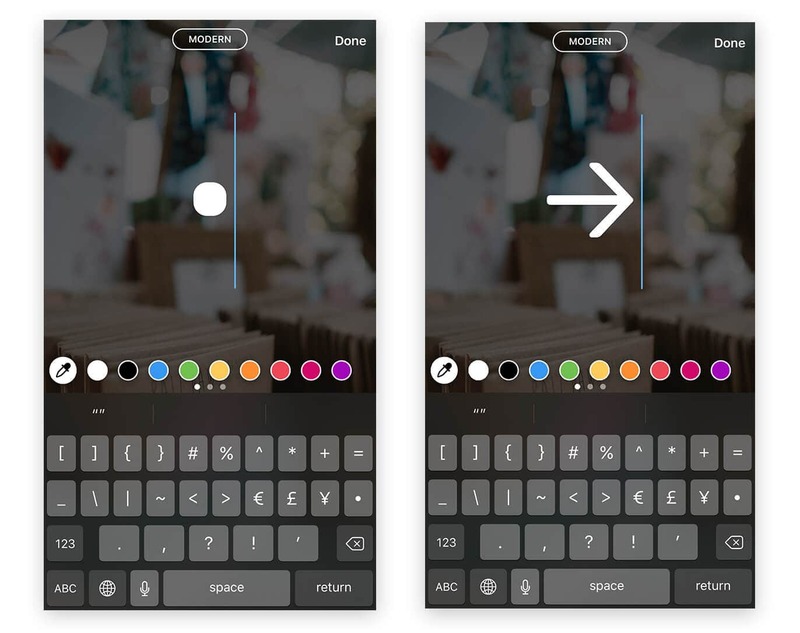 Instagram Stories tip: You can select any color you like by holding down on a color until a color wheel opens. Did you know there are symbols hidden inside your keyboard that you can use as design elements? You can scale a simple wave or dot to any size so you don’t even note its original form. Rotate it and place it anywhere you like. 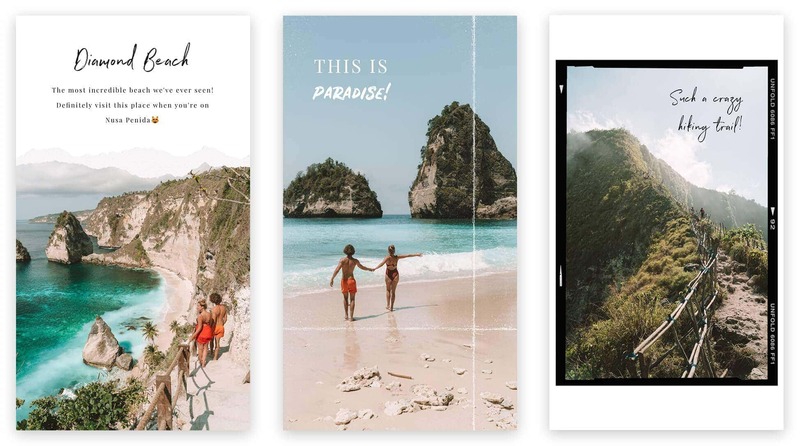 Instagram Stories tip: Combine the text shadows and symbols to create an even more eye-catching design. How many stories do you watch without having your sound turned on? You often find yourself watching stories in public areas and will probably have your volume turned off. 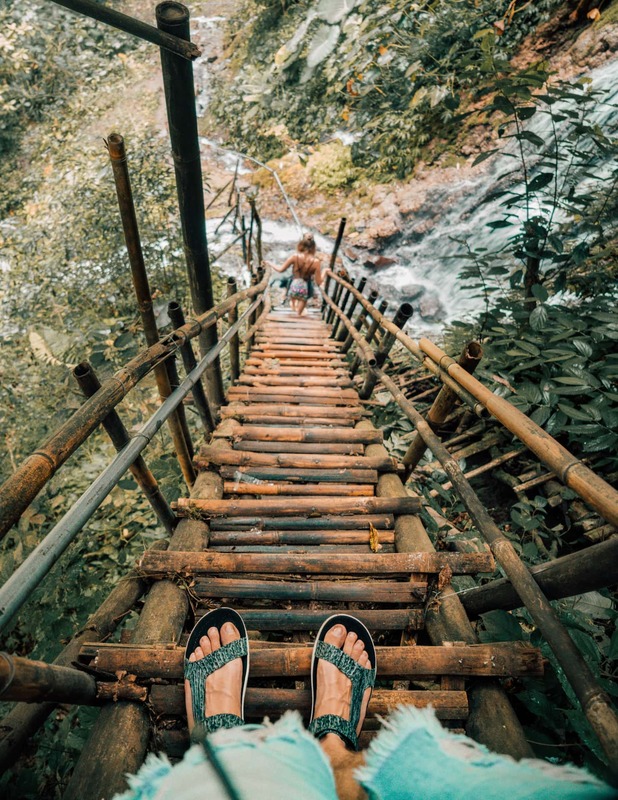 Statistics say a huge part of your Instagram Story viewers is watching without sound. 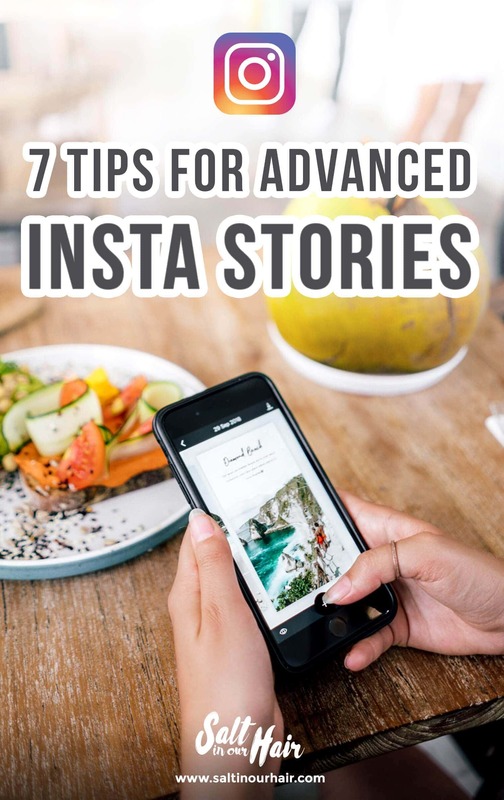 A perfect way to directly draw the attention of your Instagram story viewers is by summarizing what you are saying on that same story. Creating Instagram Stories has to be fun for you as well, the creator. Use the following apps to achieve this. Mojo is similar to Unfold but it includes animations. 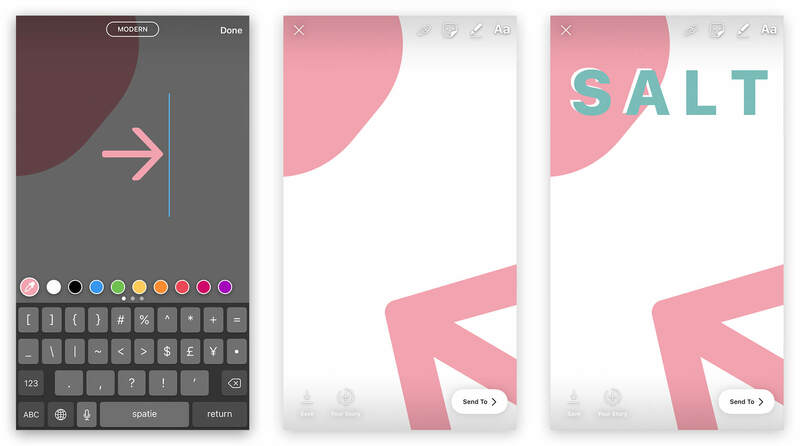 Text animations, moving photos, swipe-up templates and so many more options. Stories have a 15-second limit. When you filmed a 45-second video you have to cut this in three pieces yourself. The Cutstory app will do this for you and saves a lot of time. Sometimes it is great to edit the photos you post on your Instagram Stories. Use Adobe Lightroom with our Lightroom Presets to have a beautiful color edit within minutes. Hyperlapses are a bunch of photos, pasted together into a video. Press record, point it to the sunset or walk from one point straight to another for at least 1-minute and you will have a cool video. This is built-in the camera app from iOS devices. 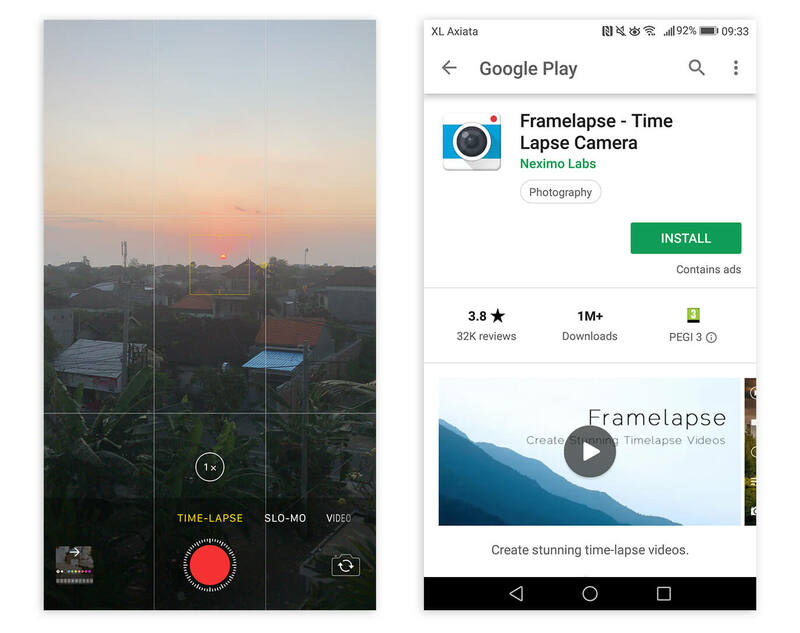 For Android, Framelapse is an app that does the same job. Tip: Another video app with a vintage look is 8mm. It is important to determine why people are following your Instagram account. In the case of our account @SaltinourHair; we are a source for travel, photography and video inspiration. Share useful tips and behind the scenes. What did you just found out about the place you are traveling? Or what is one of those camera tricks you always do? Share them! 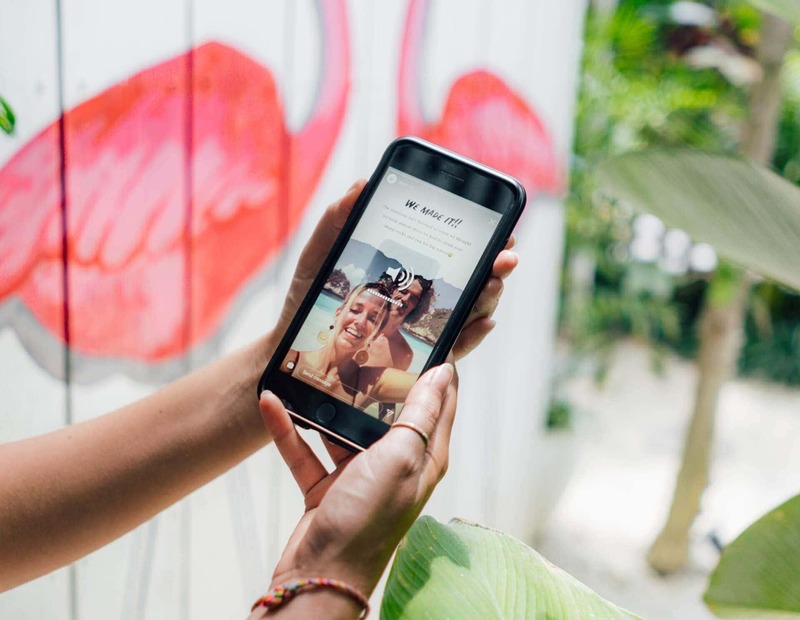 Add location tags to your stories so people know where your stories are taken. Create an actual storyline. For example; when hiking down a waterfall. Show them the difficulty of the trail, tell them about the duration of the hike, don’t be afraid to share real emotions. 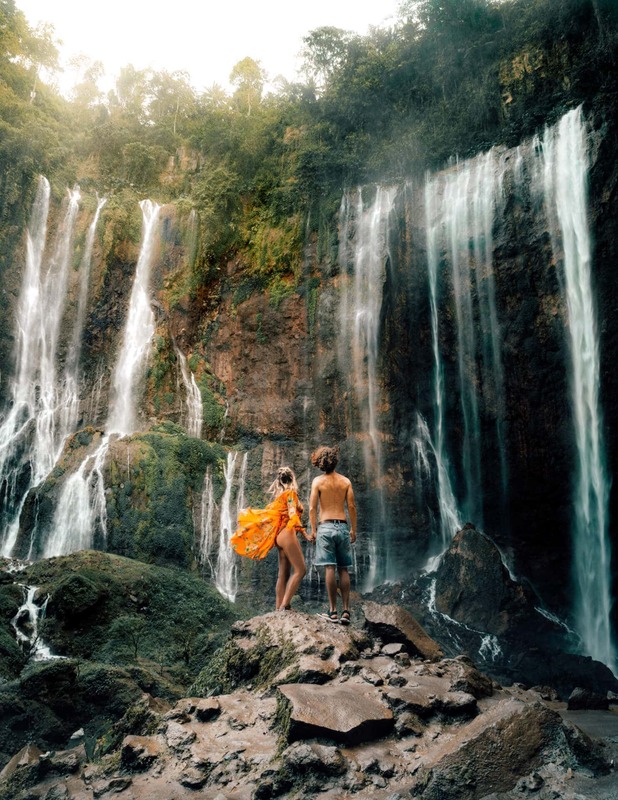 Give that story a cliffhanger by waiting a few hours before posting the actual shots of the waterfall. Just make sure it was worth the wait for your followers! Keep the rule of thumb, don’t post more than 10 stories within 24-hours. Nobody likes to see a ton of dashes on the top and if they do, they will actually click faster through your stories, which is bad for your conversion. Your stories are something to be proud off and a source of inspiration. Why let them disappear after 24-hours? New people will visit your profile every single day, and having your absolute best stories sticky on top is the perfect advertisement. This first highlight could be anything from an ‘About Us’ to your most impressive story videos. Read here how to create story covers easily. You can either film everything vertically and hold your camera sideways. Or place your horizontal footage into a 9:16 video file. If you ever made a video for YouTube, upload that one to your stories too. You can use Adobe Premiere Pro, Final Cut Pro, iMovie or Windows Movie Maker. Export your video in a 9:16 ratio (for example: 1920×1080 pixels). Once your video is ready, transfer it to your phone via Airdrop (Mac) or a cloud service like Google Drive and post it on Instagram Stories.